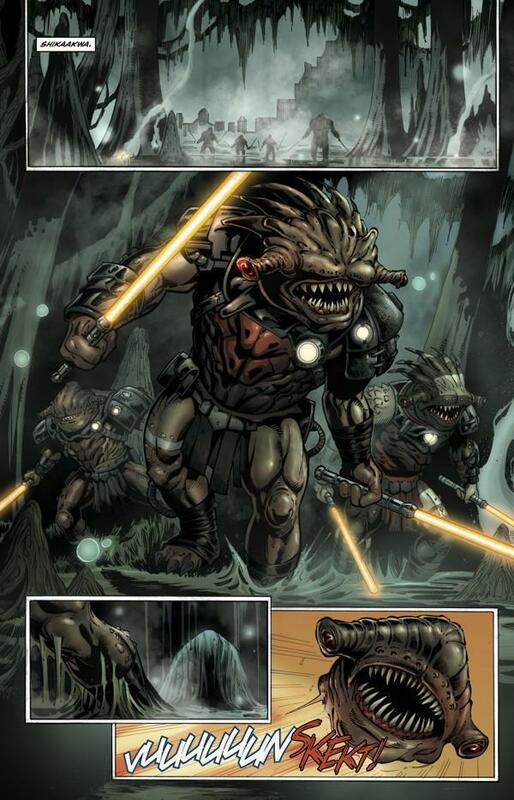 The Rakata, powerful users of the dark side of the Force, have invaded the Tython system to enslave the Je’daii . 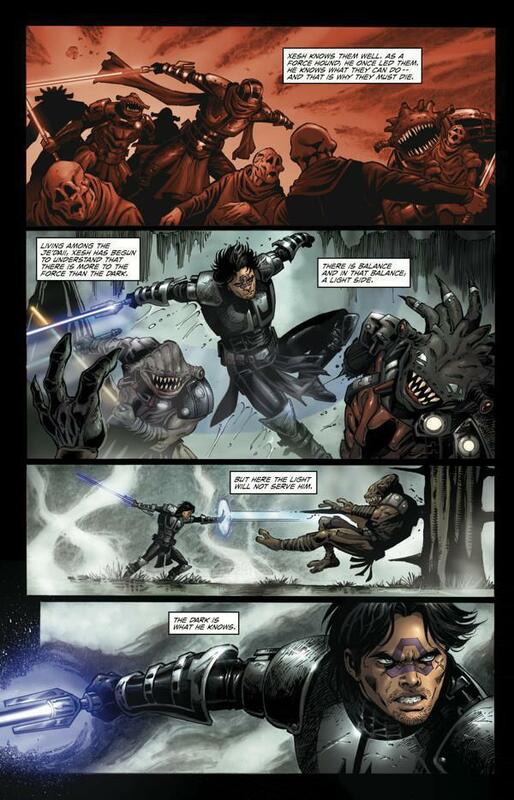 . . With Forcesabers in hand, the Je’daii fight, led by mad Je’daii Daegen Lok and the mysterious Force Hound Xesh. 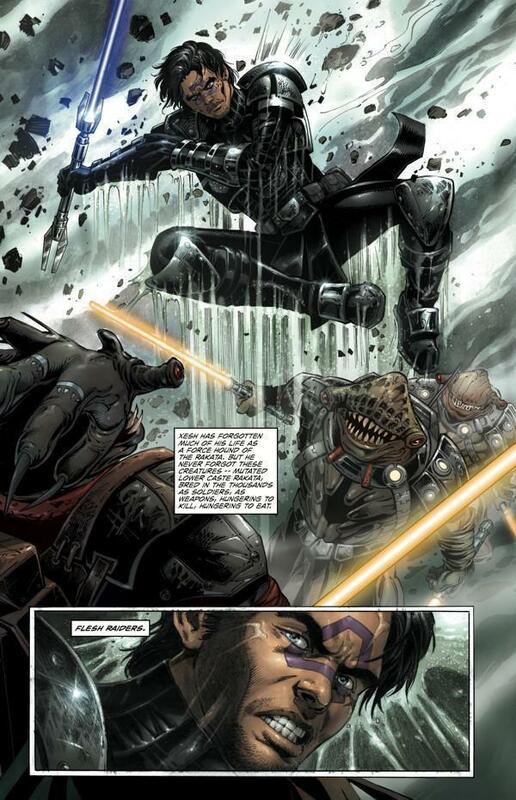 But when Xesh is captured, the direction of the war is changed . 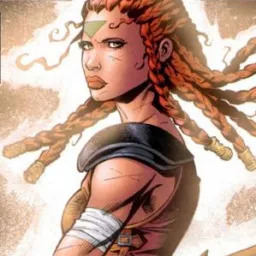 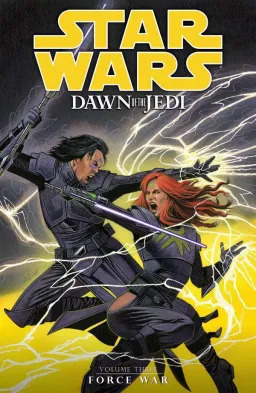 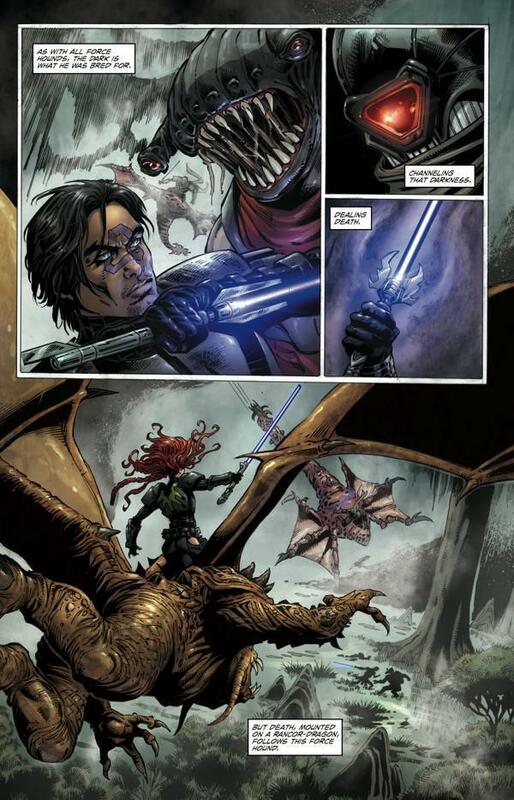 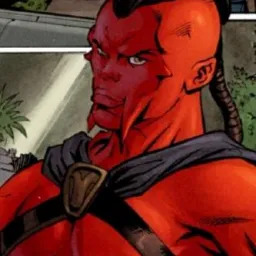 . . Collects Dawn of the Jedi: Force War #1–#5.